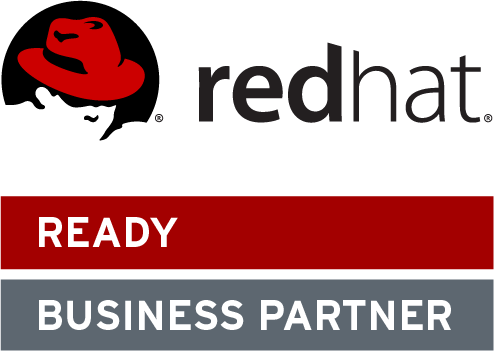 As an extensive user of the Red Hat product suite and an authorized reseller of those same products, FedSoft is well positioned to provide your organization the tools you need to succeed but also stands ready with expertise to help you install, configure, manage, and extend the Red Hat product offerings to get the most out of them. 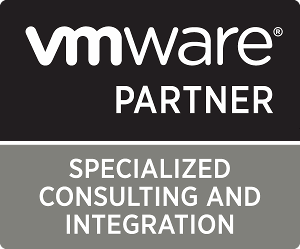 Partnered with the world leader in virtualized and cloud infrastructure, FedSoft provides consulting, integration and engineering services for our customers on the full stack of VMWare products. Our VMWare Certified Professionals are the solutions experts and trusted advisors for the most challenging needs our clients face in their enterprise. As a Registered AWS Consulting Partner, FedSoft works alongside our customers, offering the skills and experience needed to develop solutions through AWS that will optimize their infrastructure and applications. Through a FedSoft and AWS partnership, our customers are enabled to run virtually everything in the cloud—from enterprise applications and big data projects to mobile apps and simple web servers — in an open, flexible, agile and secure infrastructure. © 2019 FedSoft. All Rights Reserved.